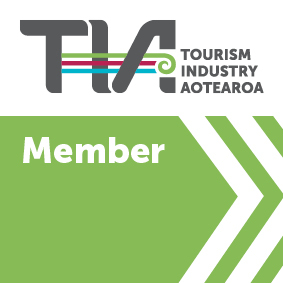 There are many attractions close to Waikite Valley Thermal Pools plus many more a short drive away in either Rotorua or Taupo. Please ask us if you would like assistance with further recommendations of what to do around our stunning area. Waimangu is a ‘must do’ eco-experience if you wish to experience unique ecology, botany, and geothermal features. 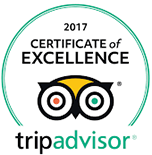 A truly a year-round eco-experience, Waimangu can be enjoyed by people of all ages and physical abilities. Easily accessible, Waimangu is just 20 minutes south of Rotorua, and 40 minutes north of Taupo. The English meaning of the Maori place name Wai-O-Tapu is ‘sacred waters’. This wonderland of stunning geothermal activity is located 6 kilometres from Waikite Valley Thermal Pools just 20 minutes drive south of Rotorua on SH5. The Wai -O-Tapu Visitor Centre provides the gateway to New Zealand’s most colourful natural volcanic environment. Walk at your own pace and absorb the unique features including the world-famous Champagne Pool, geysers, bubbling mud, steaming ground, huge volcanic craters and sinter terrace formations. The natural bush setting adds another dimension to the experience as does the guaranteed daily eruption of the Lady Knox Geyser at 10.15am. Journey back in time to experience the customs and traditions of pre-European life in New Zealand. Stroll down the pathways of the authentically modelled Maori village as it comes alive to the sounds and activities of daily life, crafts, games, tribal songs, dances, myths, legends and spiritual stories. Enjoy the night’s festivities accompanied by a banquet of succulent foods (hangi) traditionally cooked on hot rocks in an earthen oven. 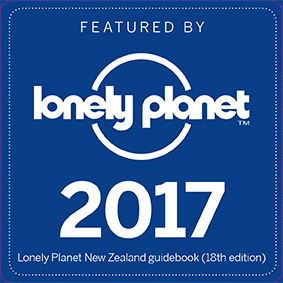 Winner of numerous New Zealand tourism awards. This is the only place in New Zealand where you can experience a mud bath complex that has been used since well before the 1840s. Even in pre-European times, Maori warriors used the pools as a place to salve their wounds after battle. Hells Gate is home to some of the finest mineral mud in the world that have long been regarded as having remarkable curative properties. Only the New Zealand Riverjet Thermal Safari incorporates a fantastic geothermal wonderland and a thrilling jet boating experience. All this and more is packed into an absolute 'must see, must do' 2 ½-3 hour trip. New Zealand Riverjet offers a unique adventure experience for anyone visiting Rotorua or Taupo. No other activity offers New Zealand Riverjet and Orakei Korako combined into one awesome day combo.